It’s 3 pm. The “after lunch sleepiness” is kicking in. You are staring at the clock counting down the hours until the end of the day. This could be a time for productivity, but you aren’t able to get in the zone. 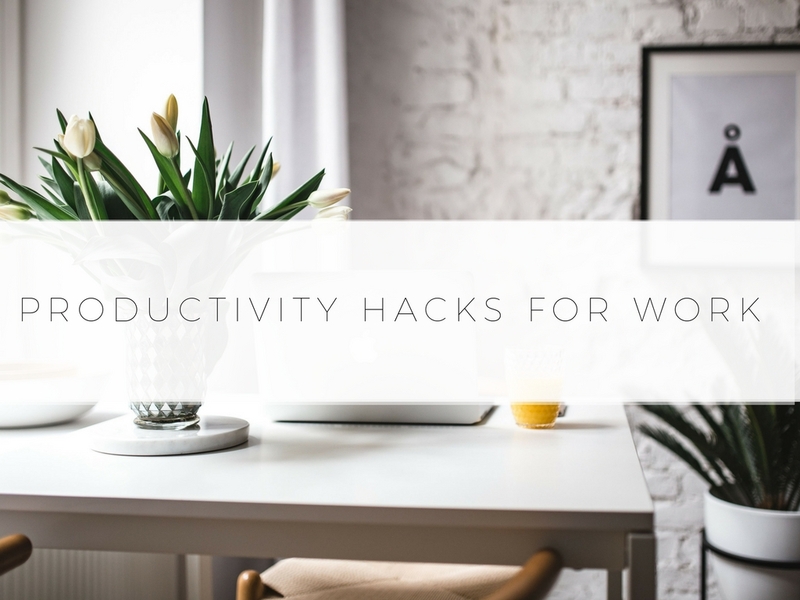 You need productivity hacks to get you going. Well, here are the top tips for getting in the zone at work. Keep reading to learn more. You may be tempted to grab a cup of coffee, but water is the best thing to drink to no longer feel tired. Coffee will result in you quickly feeling less tired, but you will most likely crash later in the day. You want to have consistent energy through out the entire day so the next time you feel like grabbing a cup of coffee, grab yourself a cup of water instead. If you sit in a cubicle or you do not sit near your coworkers, you may be tempted to scroll through Facebook or check your social media throughout the day. This can be a huge time sucker & it will distract you from the task that you are working on. If I check my social media in the middle of a task, then when I go back to the task, I have to think “okay, what was I working on?” & then I have to get back into the groove. Turn off your social media notifications to prevent getting distracted. I am much more productive when I plan how much time I am going to spend on each task. Sit down & decide what tasks you want to do during the day & then decide how much time you want to spend on each task. If you would like to learn more about time blocking, check out my blog post on it here https://lifestylebystephanie.com/2017/09/26/time-blocking-efficiently-plan-day. I bet you are thinking, how will this make me productive? If you find yourself drudgingly working through your tasks after spending hours & hours working, you might need to take a break. Turn to one of you co-workers (who isn’t in the zone working on something) & have a chat about something. 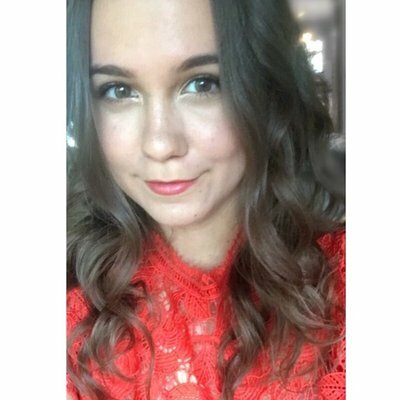 I recommend taking a break from looking at a screen if you work on a computer all day so don’t look at your phone or check social media on your computer. Also, one of the best ways to take a break is going for a walk (outside or at least through the office). Take some time to reflect on what keeps you from being productive. For example, I know that if I eat unhealthy food through out the day, then I will be less likely to be productive. I had a burger for lunch during work one day & I was so sleepy/didn’t want to do work. When I eat salads, I know that I am going to be more clear-minded. Is social media the reason you are not being productive or is it your phone? Make a change after you reflect on what is the reason you aren’t be productive. You may have a very long to do list at work, but choose 3 things that you know are extremely important & need to be done. Write those down & then it a priority to do those things whenever you are most productive. I am most productive during the morning, but if you are most productive in the afternoon, do it then. If you feel like you haven’t been as productive, you may need to clear off your desk. When my life is a mess, my space is normally a mess. If I haven’t been productive, then my space is normally very cluttered. If you are the same way, the perfect way to shift your mindset is de-cluttering your desk. If you are thinking negatively, you tend to procrastinate/not focus on your work. If you keep thinking negatively, it will be hard to snap out of it & start being productive. The second you realize “Oh wait, I’m thinking very negatively,” then make the effort to change your thoughts. Look around, be mindful & notice the work space around you or start thinking about something that makes you happy. Once you start thinking positively, you will be more likely to be productive. 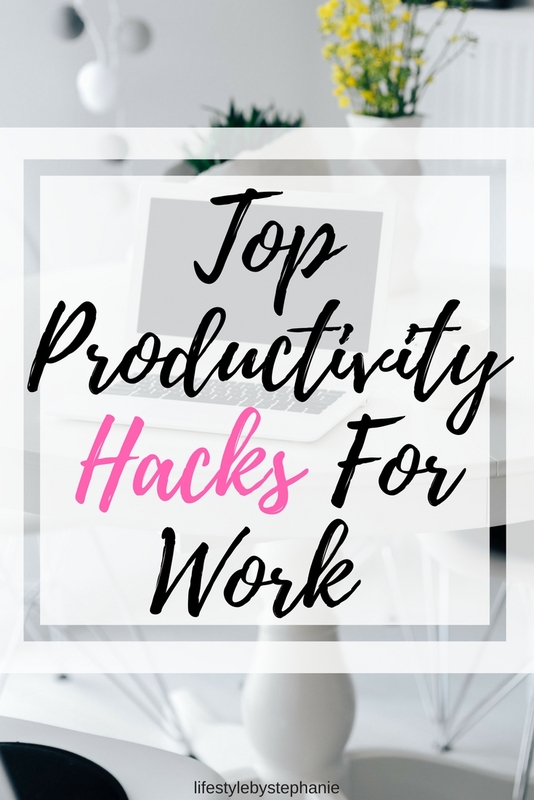 Let me know in the comments below if any of these productivity hacks for you!